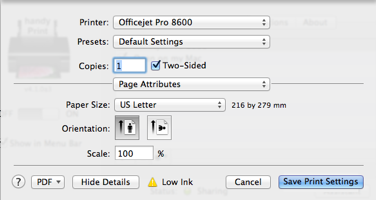 or not a printer with iOS devices. sure the application work best for you. in landscape? Just set it up and GO! 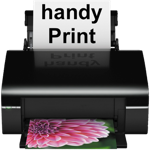 We are pleased to announce the release of handyPrint v4.1.0b1. handyPrint v4.1 is, yet again, a major upgrade from our past versions. I can say that it is our most significant update so far. Most of the application has been re-written to offer better handling of AirPrint jobs from your iPhone, iPad or iPod touch. 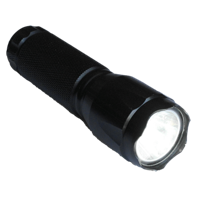 You can download a copy of the application from the main application page over here. handyPrint v4.1 is, yet again, a major upgrade from our past versions. I can say that it is our most significant update so far. 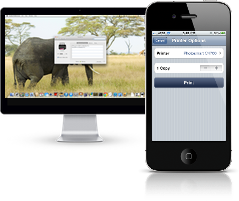 Most of the application has been re-written to offer better handling of AirPrint jobs from your iPhone, iPad or iPod touch. The most significant change is the new print engine. 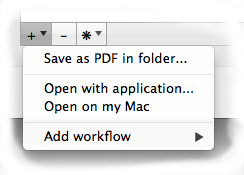 We have totally changed how we do printer sharing. You will no longer need to share your printers for them to be made available via AirPrint. 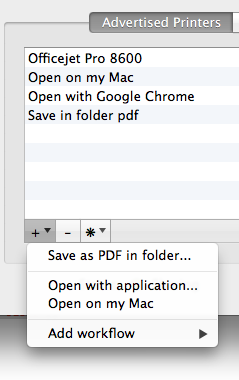 You only need to have them available on the Mac running handyPrint and they will automatically be shared.